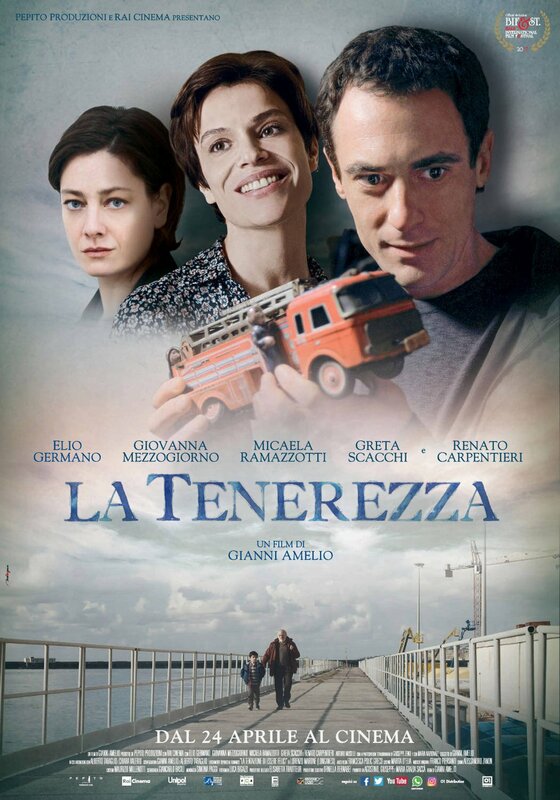 Gianni Amelio's beautifully shot, multi-award winning film is a truly compelling drama. Renato Carpentieri plays a cynical, retired lawyer, who forms a bond with neighbours from Northern Italy, until a catastrophe tears them apart. He himself is estranged from his family and he must now face his past. The quality of the cast elevate the thoughtful, brave script beyond the screen. These are some of the best Italian actors working in cinema today. The towering performance of Carpentieri moves effortlessly between drama and comedy, commanding attention as well as affection.